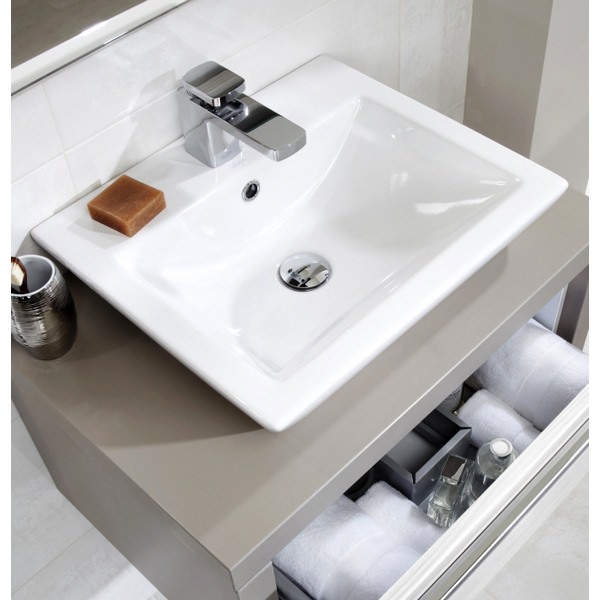 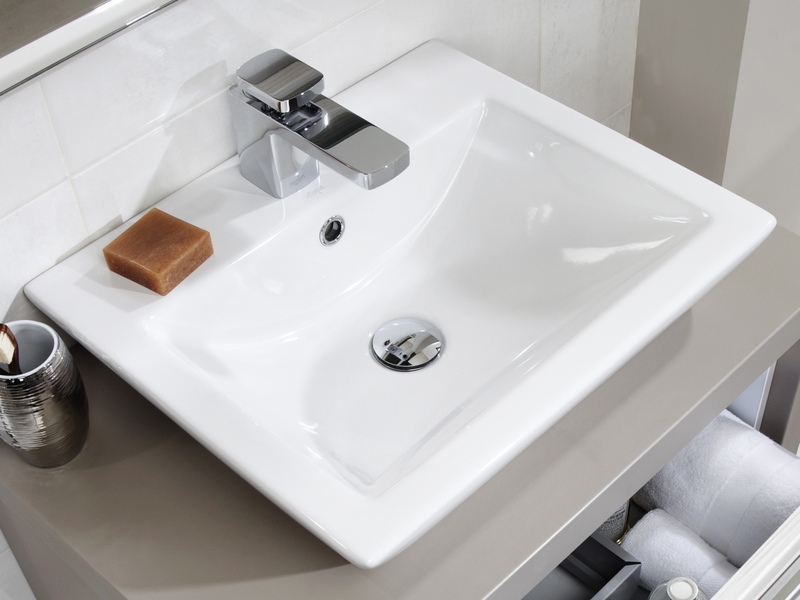 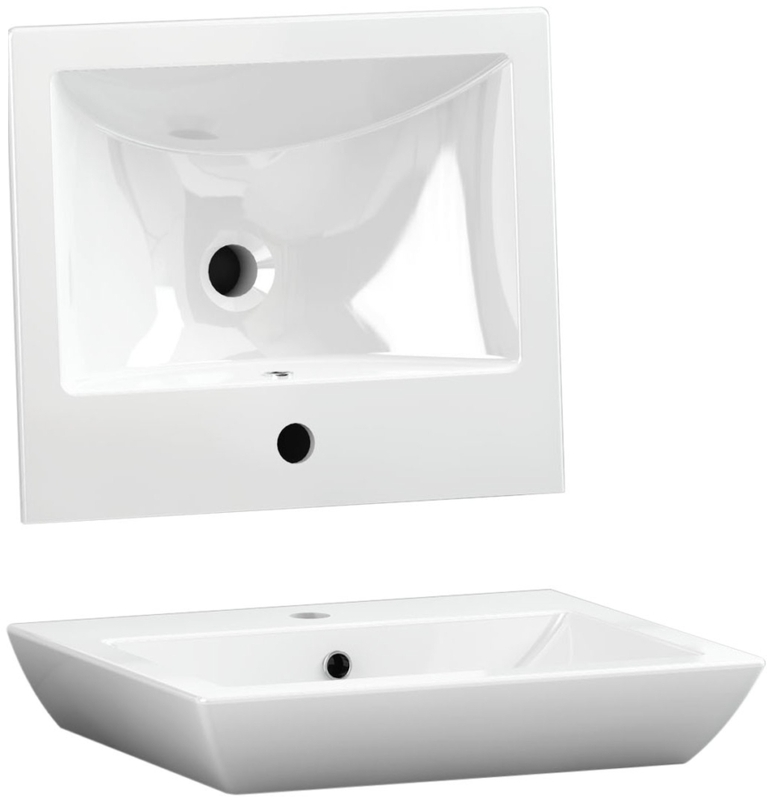 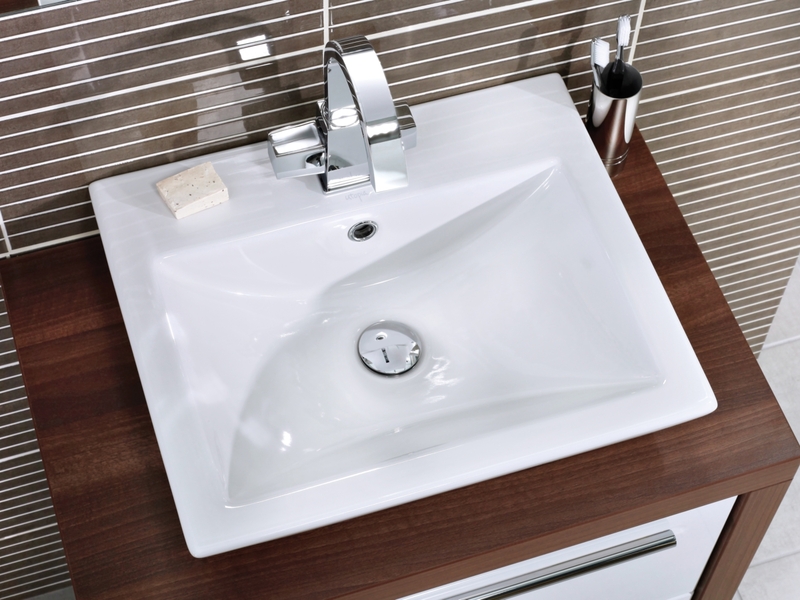 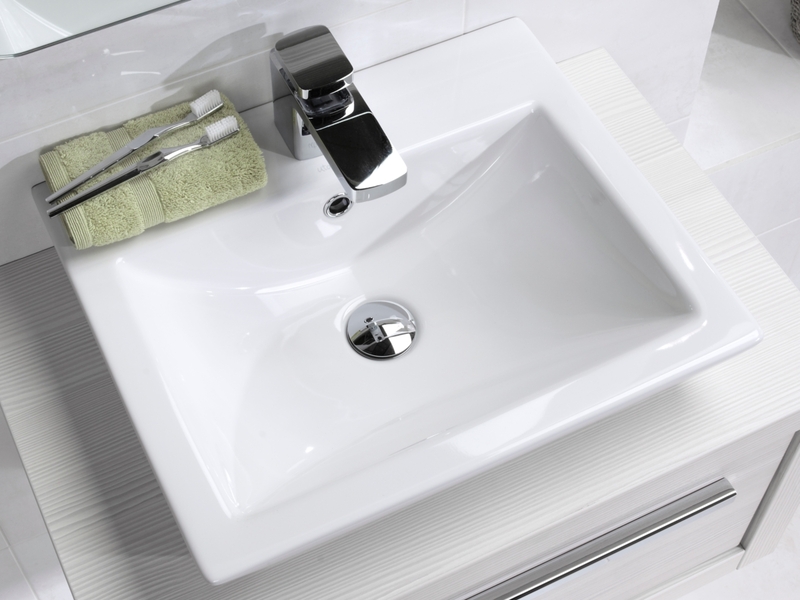 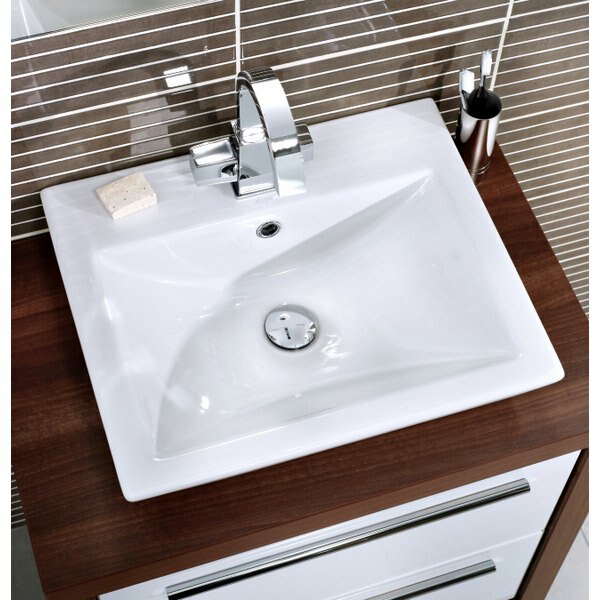 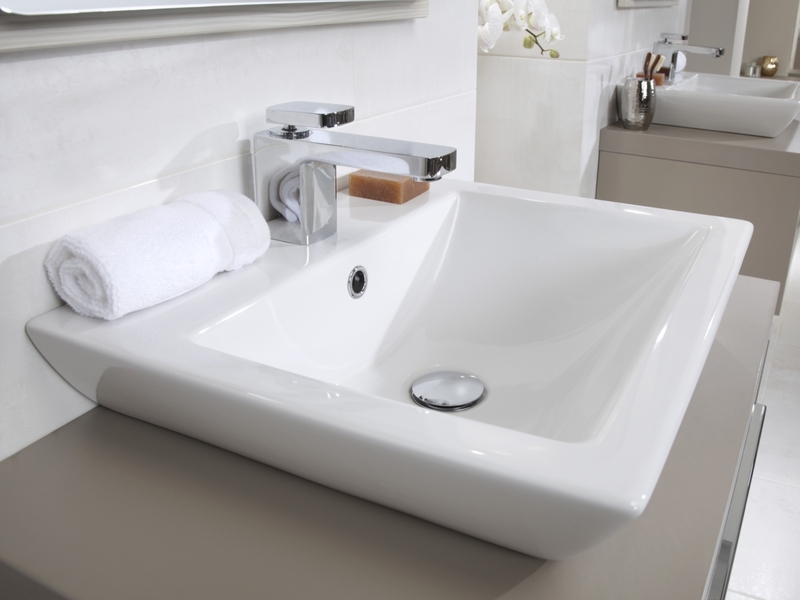 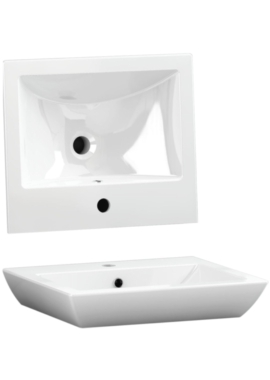 Add a bit of edge and style to your bathroom with this fantastic square deck mounted basin by Utopia. 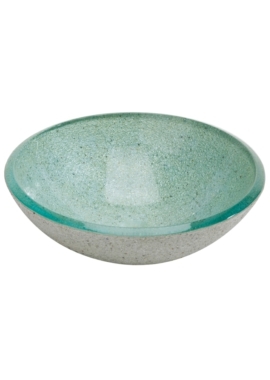 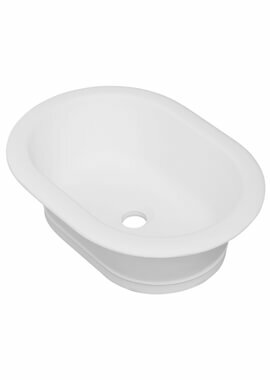 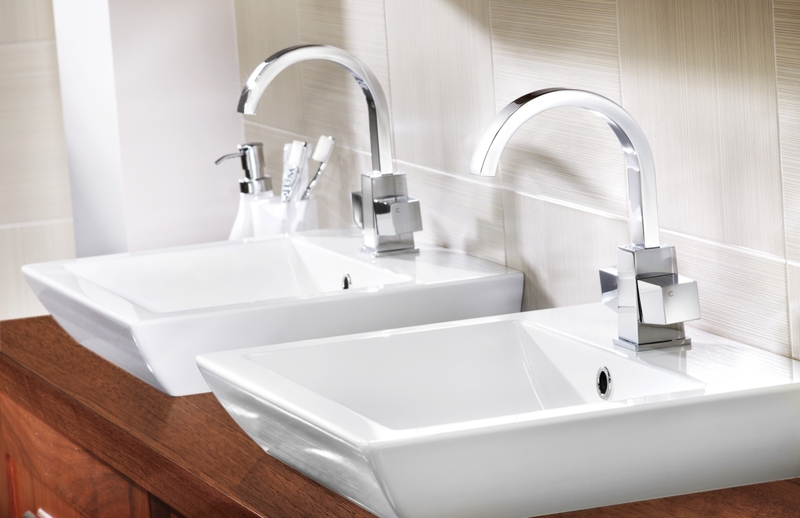 Available in white finish, this basin is sure to be the focal point of your bathroom. 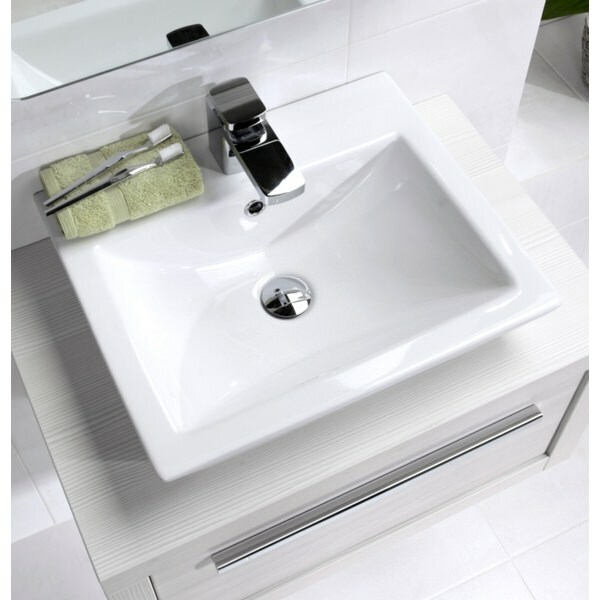 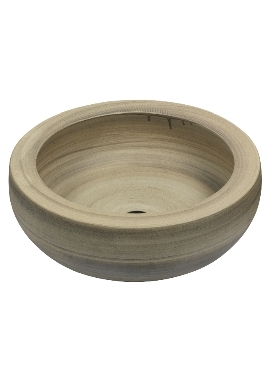 Its modern design will surely look fabulous in your bigger bathrooms. 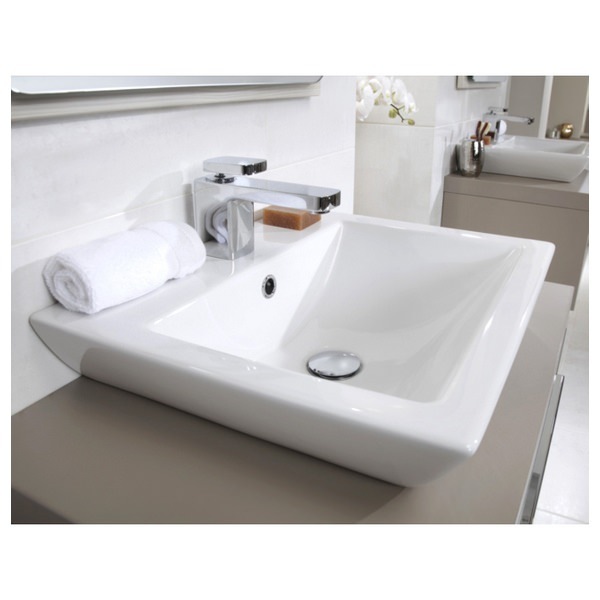 Its smooth curved surface with a perfect finish will surely add an oomph factor in your bathroom. 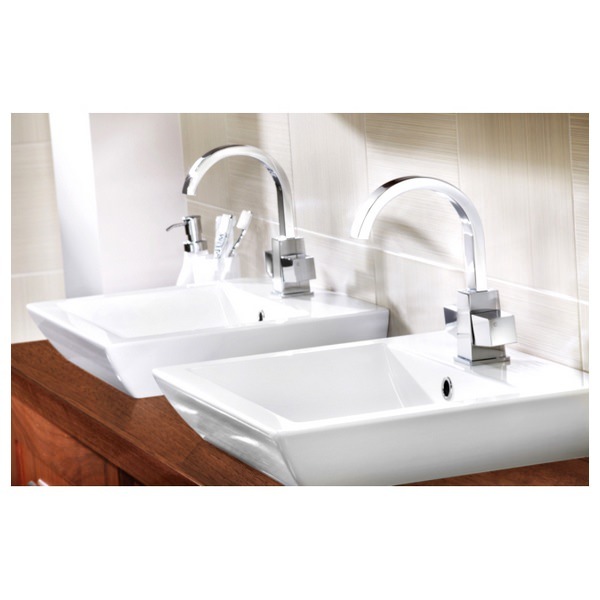 What’s more, this product comes with a lifetime guarantee from the manufacturer.